Adidas Director of Director of Marketing Operations – Strategic Projects Tiffiney Williams shares her tips for finding a work-life balance. One couple with two panniers and four wheels take to the Painted Hills Oregon Scenic Bikeway. 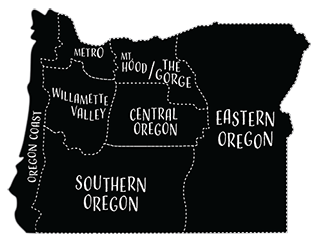 Perhaps Oregon’s most definitive bragging point is its 363 miles of coastline. 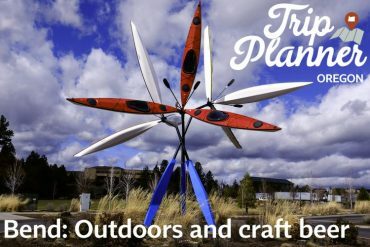 Home to good microbrews, good trails, and good paddling, Bend is a vibrant outpost settled on the high desert just east of the volcanic Cascade Range. A wilderness perspective gleaned from the Oregon Desert Trail.